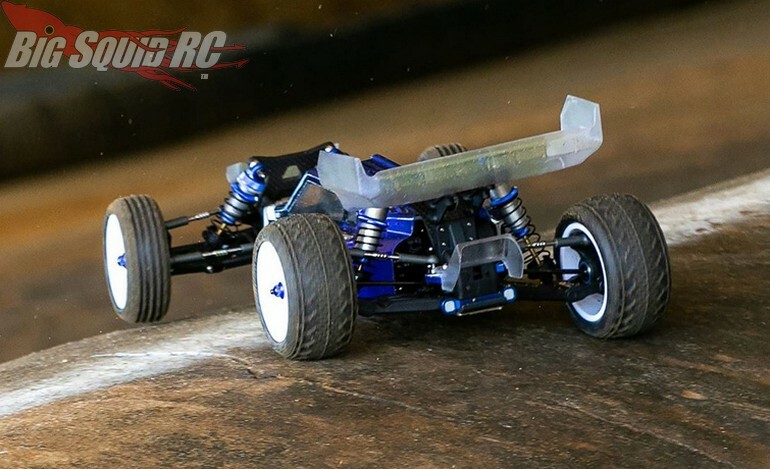 JConcepts Aero Rear Diffuser « Big Squid RC – RC Car and Truck News, Reviews, Videos, and More! Just announced by JConcepts is the Aero Rear Diffuser. 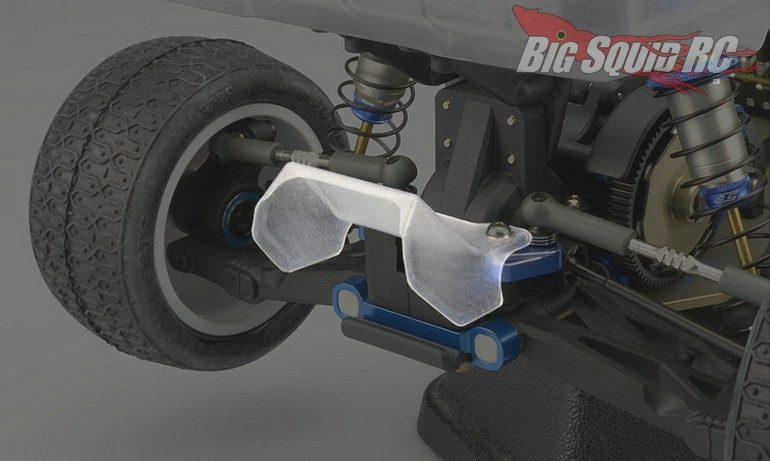 The diffuser was designed to fit 1/10 Team Associated 2wd race vehicles and can be used as a tuning aid to get dialed into a track. Street pricing for the diffuser is $10, it has a part number of #0196, and full details await you over on the official JConcepts Website. 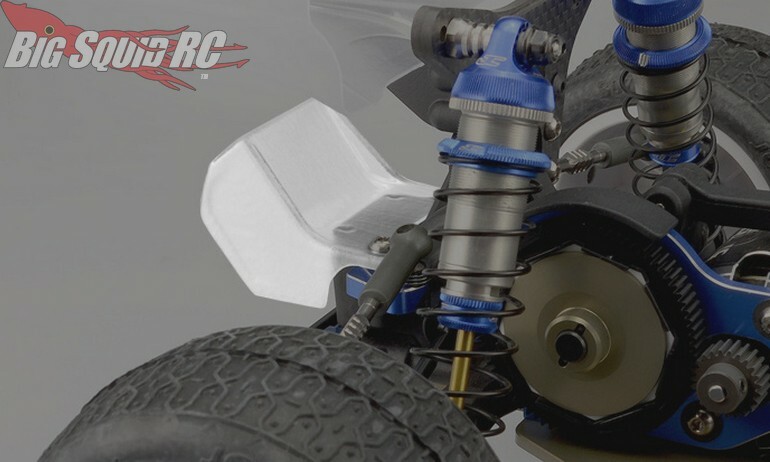 You can read more JConcepts News right here on Big Squid.